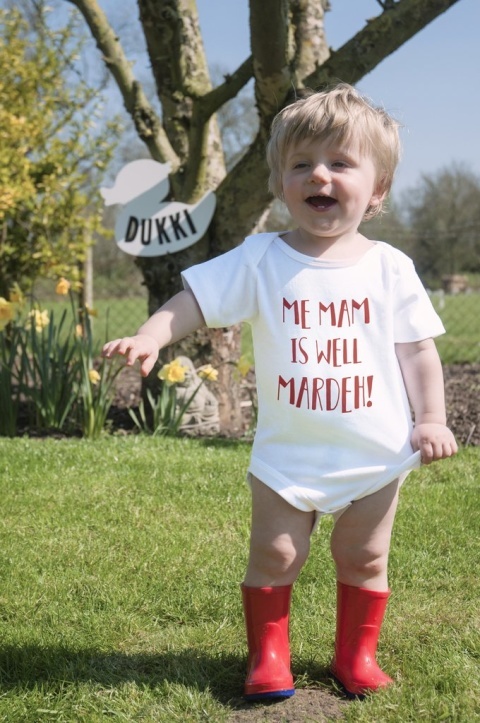 DUKKI hasn't added an introduction yet. 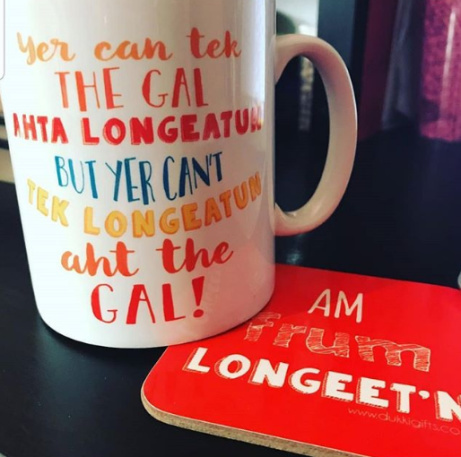 Two new Forest Coasters fer yer boggers! 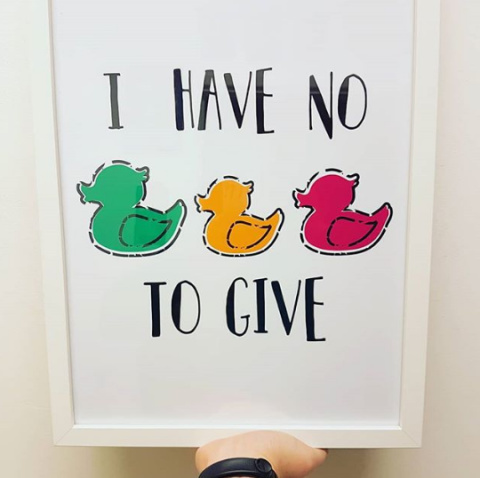 WILL YOU BE MY DUCK, ME DUCK? 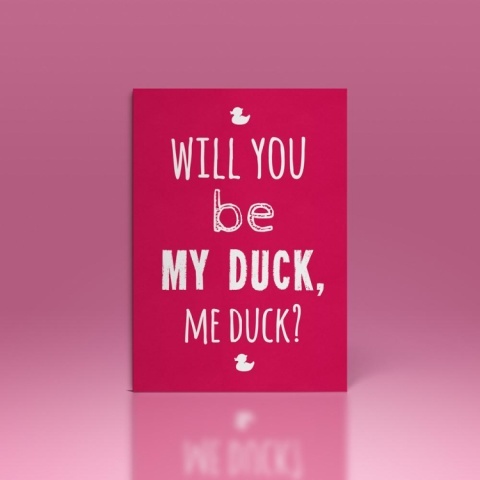 VALENTINE'S DAY CARD: £2.50! 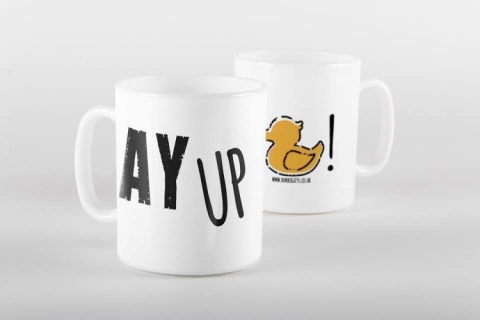 Mugs mekk a grett Chrissmuss gift an' we av a whole load of different designs at just £10.00! 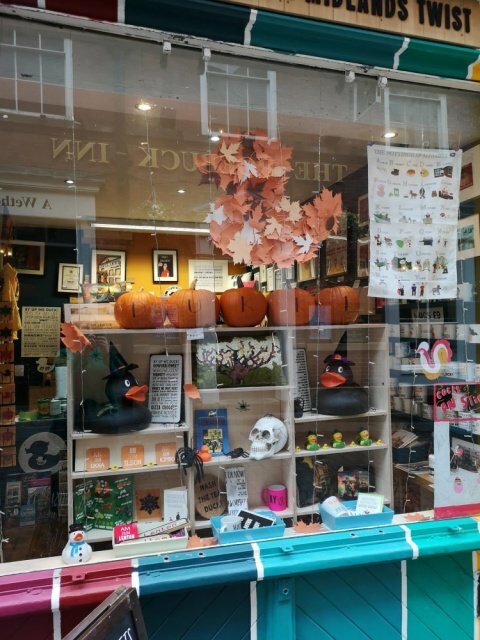 Check out the Halloween Display we've got on! 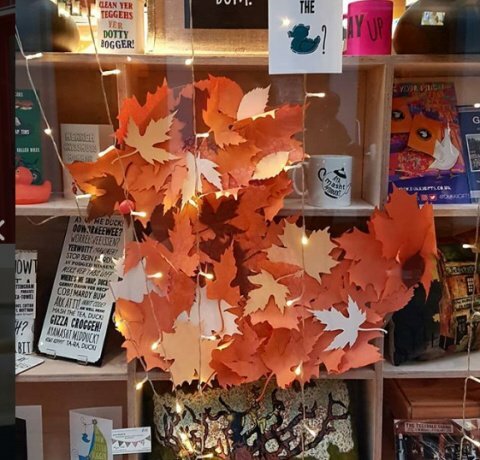 A hint of Autumn has arrived at Dukki... Come in-store and see for yourself! Check out our brilliant innuendo art pieces! 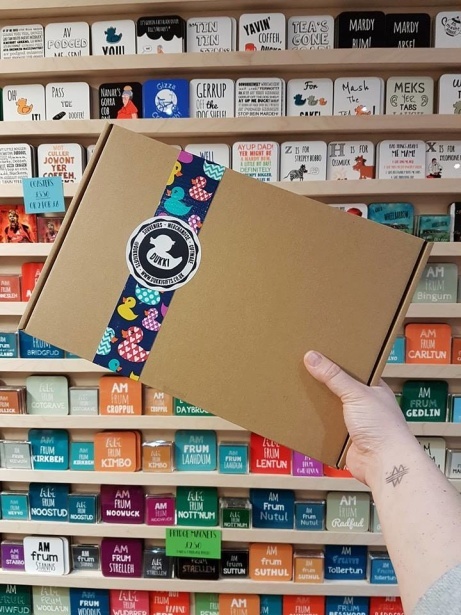 Remember, ducks, our Lucky Bogger Boxes fer this season are still available! 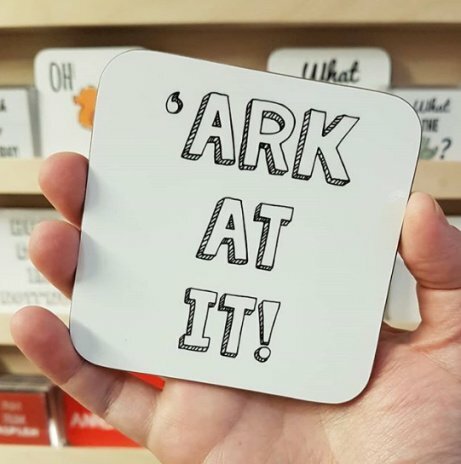 Shop our coasters... Just 'ark at it! 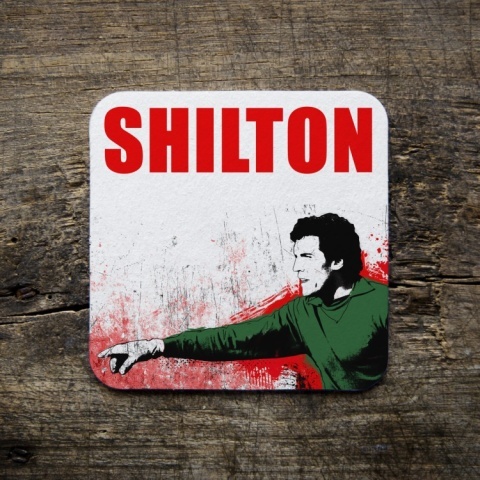 We're all sorted wiyer Long Eaton merchandise! Where are you frum?